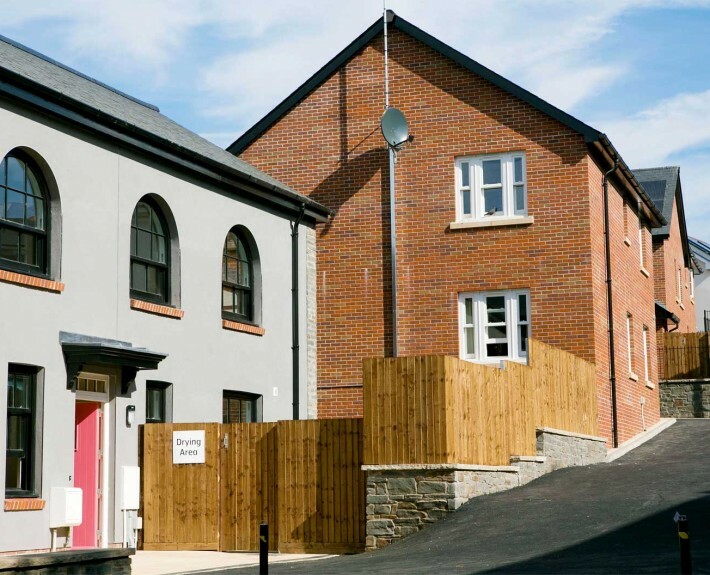 Client: Wales & West Housing Assoc. 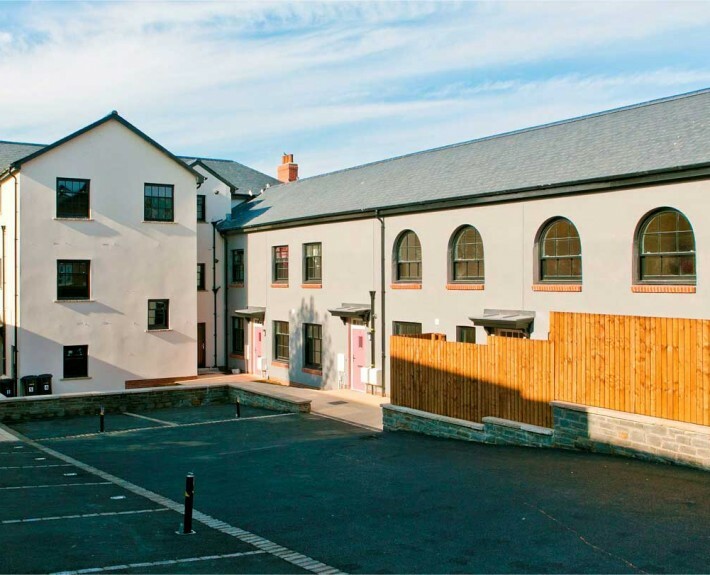 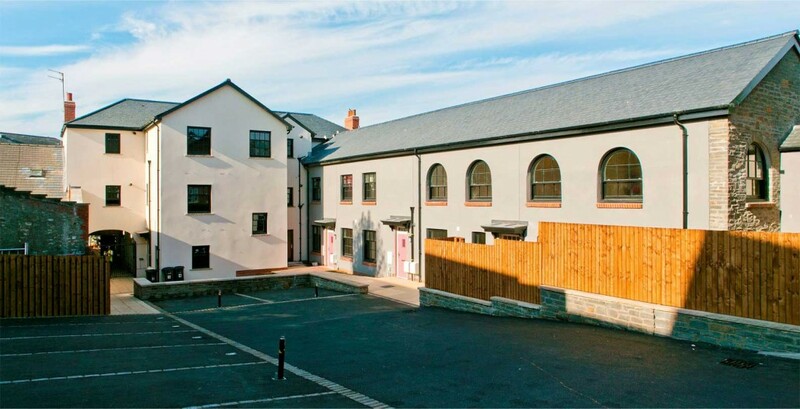 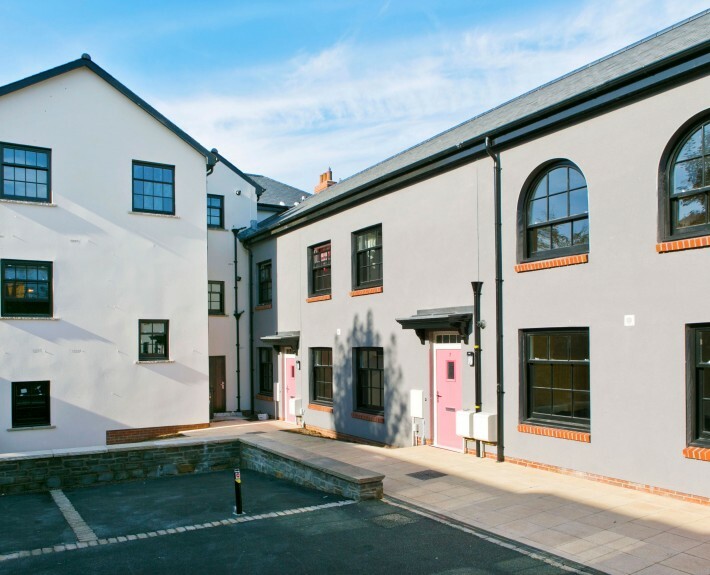 HLN worked on the Award Winning conversion and refurbishment of a Grade II listed building into new build apartments with associated courtyard parking and landscaping. This Design and Build project reached completion in September 2013. 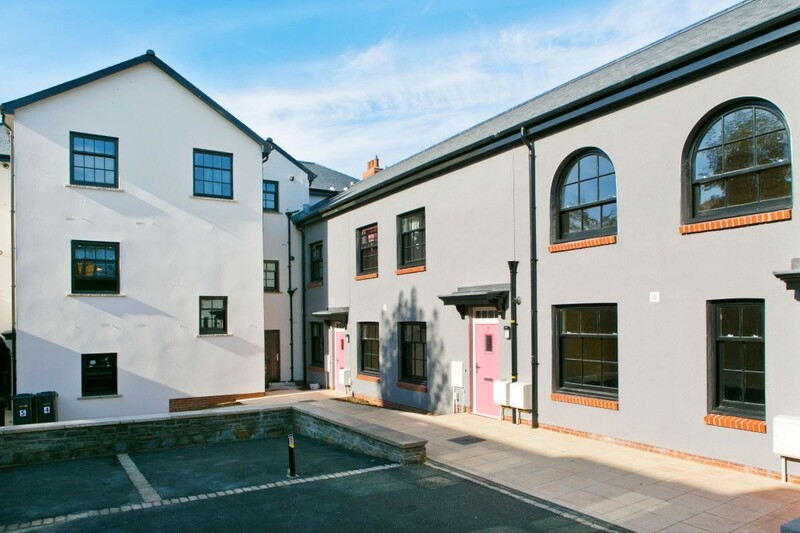 Together with HLN and the main contractor Wates Living Space the design team have positively approached the challenges of a steeply sloping site with added complications of existing basement and retaining walls plus the restrictions of refurbishing a delicate listed building, which was very unstable from the beginning. 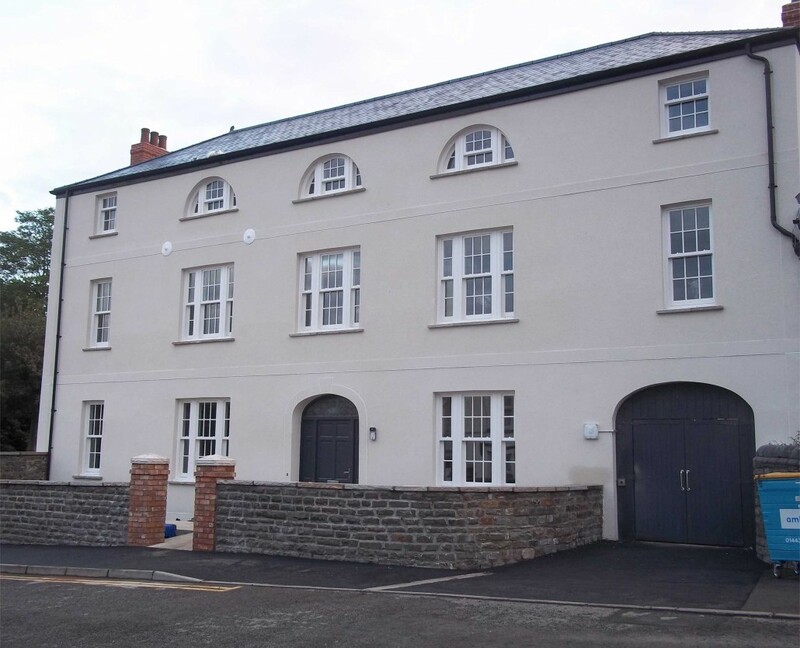 The development will provide a total of 15, 2 Bed apartments for Wales and West Housing. 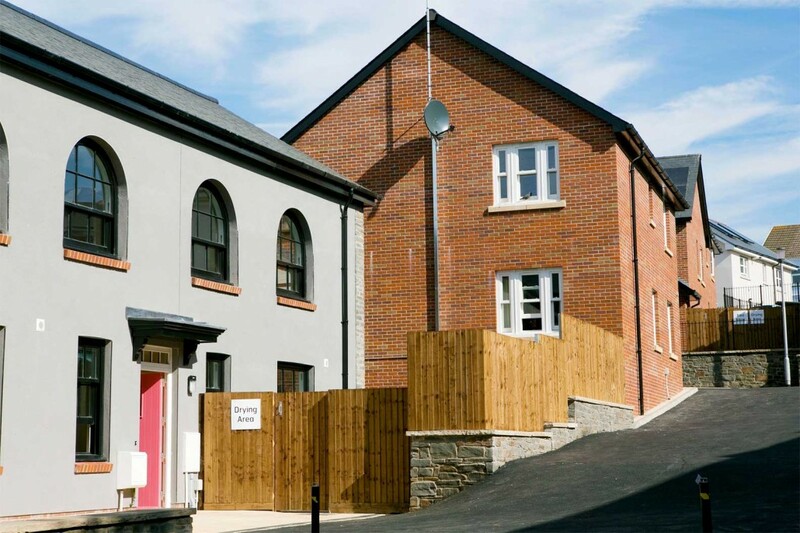 The new build elements are designed to Code for Sustainable Homes -level 3 whilst the whole project has been developed around Life Time Home, Secure By Design and DQR standards.